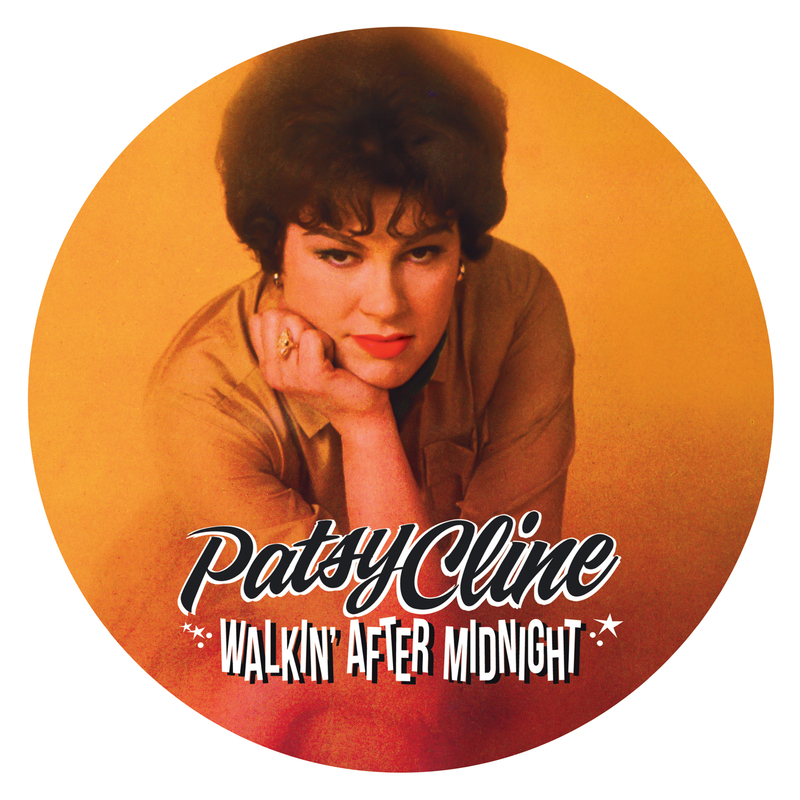 The leading lady of classic country shines on this limited edition picture disc vinyl featuring 12 beloved treasures. SKU: CLP8726. Categories: Country, Goldenlane, Vinyl.